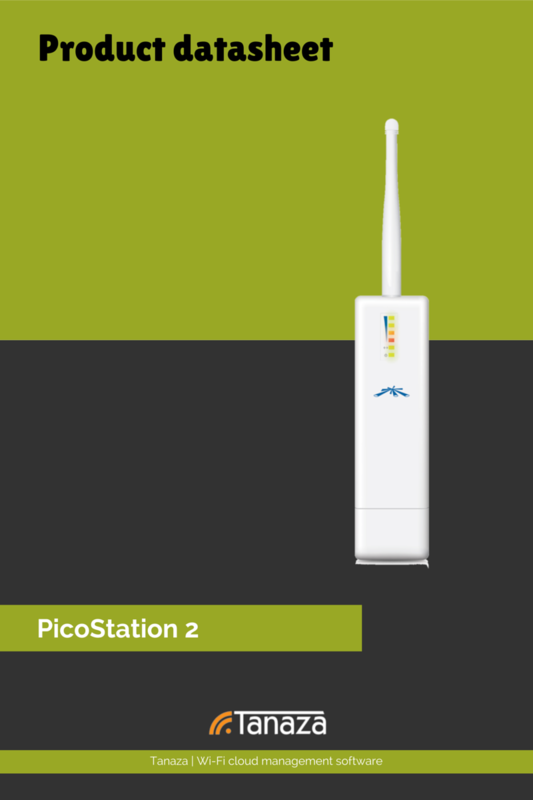 PicoStation 2 by Ubiquiti is a very small but powerful outdoor AP. With up to 1000mW of output power, the PicoStation family of outdoor WiFi AP’s can provide high range coverage. With the Cloud Management & Social login Account you can cloud manage your Ubiquiti Networks Picostation 2, create up to 8 SSIDs, build your splash page, add your logo, enable the social login with Facebook, Twitter, Google+, Instagram, LinkedIn and Windows Live.